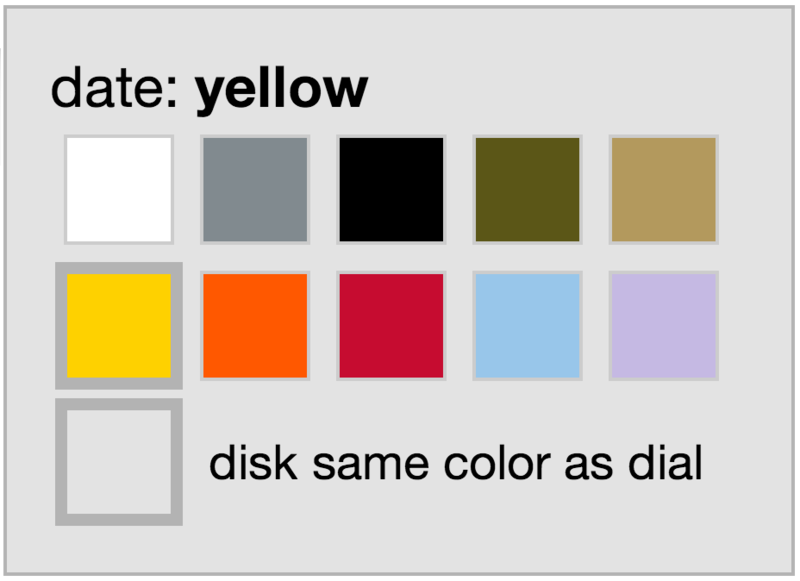 A new option for your annual calendar – date, month and weekday disks in the same color as the dial! Previously we rhodium-plated these disks. This is still an option. 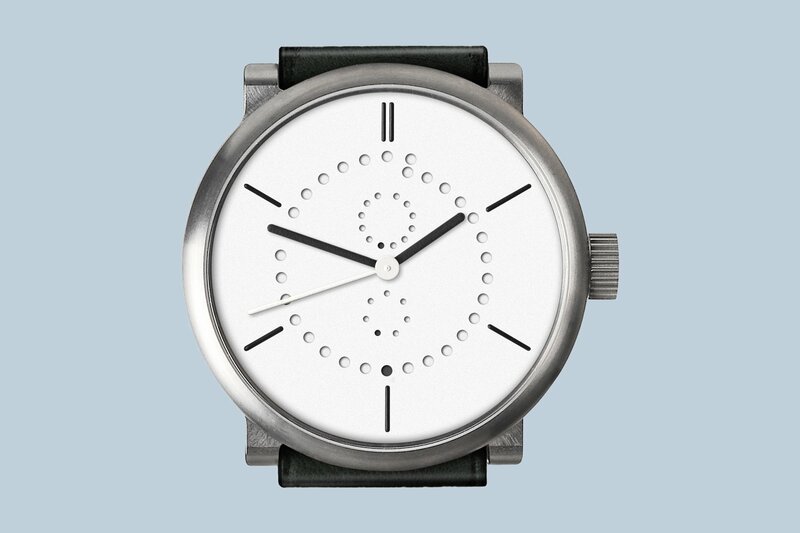 For a more even dial, you can now have the color of the date disks match the dial – the visibility of the date dots this way is fantastic. This option is also now available in our customizer tools which you can use to design your personal ochs und junior (moon phase, annual calendar, date). annual calendar 42mm titanium showing 01:48:42 Wednesday June 15. Several new images of a black annual calendar on a rubber band with all the date disks in black!